Christians in the early church understood that Jesus’ crucifixion and resurrection had changed everything. 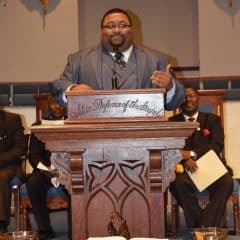 The early church would worship on Sundays just in order to celebrate the resurrection. They would often greet each other with the phrase, “He is risen!” as a declaration that Jesus had died, but then overcame death to live again. 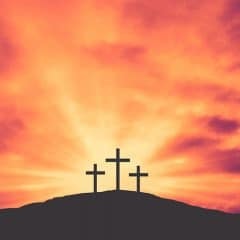 This He is Risen! Easter bookmark with picture will make a great gift for kids on Easter Sunday. 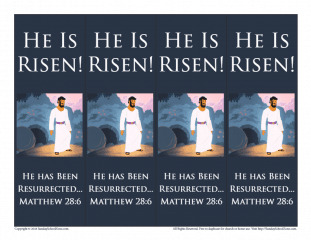 It includes an illustration of the risen Lord outside the tomb with the declaration, “He has been resurrected” taken from Matthew 28:6. We also have other Easter related activities and resources on the site to help kids think about Easter and all of the related events in a biblical way.